Karrimor's walking boots have been around since the 1940s. Explorers and adventurers have been relying on walking boots and footwear to help reach their goals. 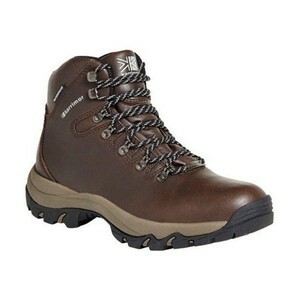 High quality Karrimor boots will help you through the toughest of expeditions. Made with comfort and functionality in mind, the footwear will enable you to cope with light hiking all the way through to rugged terrain.